Cloud-managed Wi-Fi platform powerhouse Mojo Networks is bringing smart, self-healing, infinitely scalable cognitive Wi-Fi to the market in a big way. As the company worked to scale its partner network with a ‘disaggregated” model to include distributors and traditional hardware partners, they began the search for a channel management solution that would allow them to more easily manage their robust, multi-touchpoint indirect sales process. Their legacy PRM solution at the time, provided by their CRM vendor, made that management process difficult and could simply not provide the visibility into their indirect sales they were looking for. In a new video case study released recently, Mojo Networks Director of Global Channels, Brian Thomas, details the company’s journey to upgrade the company’s PRM solution to one built from the ground up to truly automate channel operations, optimize partner performance and help the company scale its channel operations. Most important, stresses Thomas, is the impact automation has had on Mojo’s ability to scale. “Had we not implemented Impartner, we would have had to expand our team five to 10 more additional people,” Thomas said. 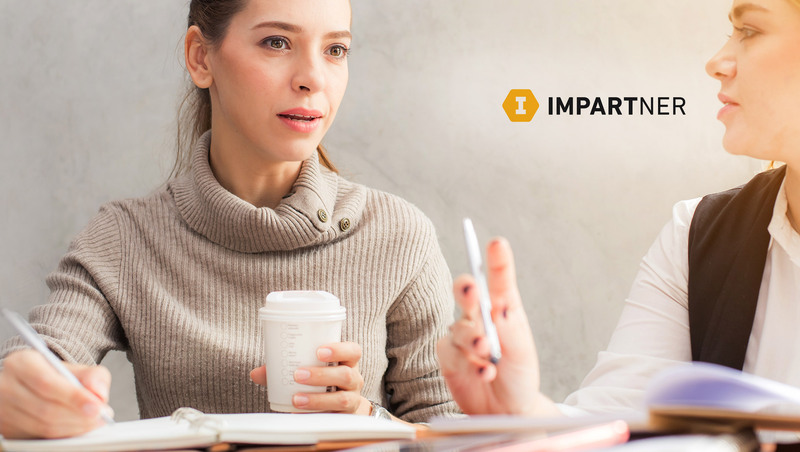 Currently, Impartner helps companies worldwide transform the performance of their indirect sales, increasing revenue an average of 31 percent and reduce administrative costs as much as 23 percent in the first year of use alone.